Because the revolution of 1930 prohibited citizens from exporting the local currency, Brazilian composer Heitor Villa-Lobos was forced to curtail concert tours of his works abroad. Instead, he began to present his concerts around São Paulo, compose patriotic and educational music, and arrange concerts of the works of other composers, including the Brazilian premiere of Bach’s Mass in B minor (BWV 232). 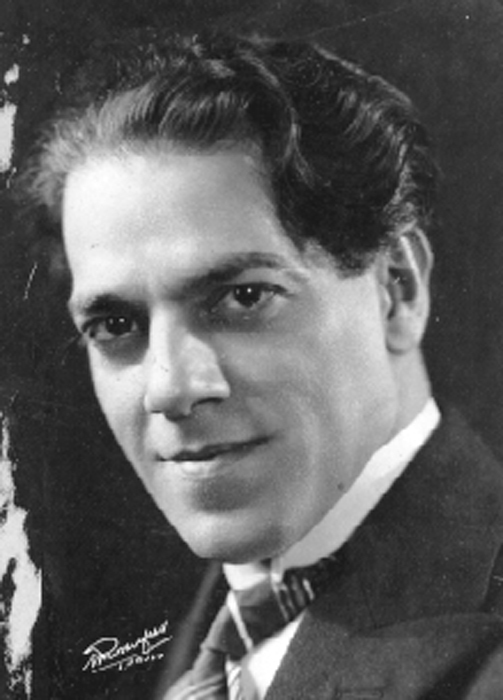 Between 1930 and 1945 Villa-Lobos composed nine pieces that he called Bachianas Brasileiras (Brazilian Bachian pieces). These take the forms and nationalism of the his earlier Chôros and add the composer’s love of Bach. The suites evolved over the period, rather than being conceived as a whole, as many of them were extensively revised or augmented. 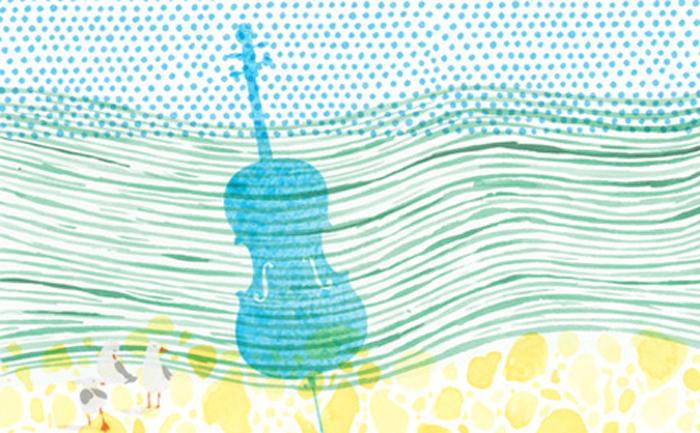 The collection contains some of his most popular music, such as the fifth for soprano and eight cellos (1938–1945), the first movement of which Villa-Lobos recorded in 1938 with Bidú Sayão.